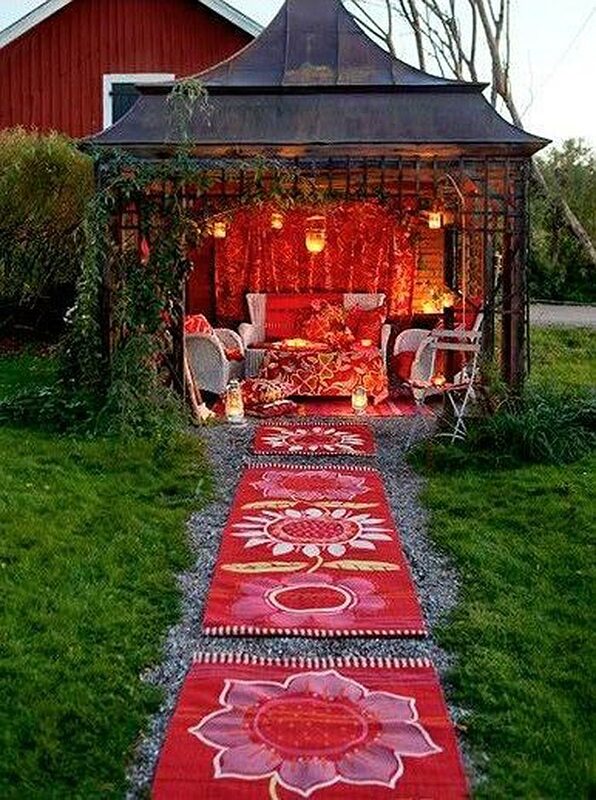 Alright ladies, if you’ve just about had it with the man cave trend that’s been taking the industry by storm the last few years, it’s time to put your foot down and demand your very own space. And no, we’re not talking about your bedroom sanctuary that hosts a reading nook where you can go to escape the daily grind and lose yourself in a good book. 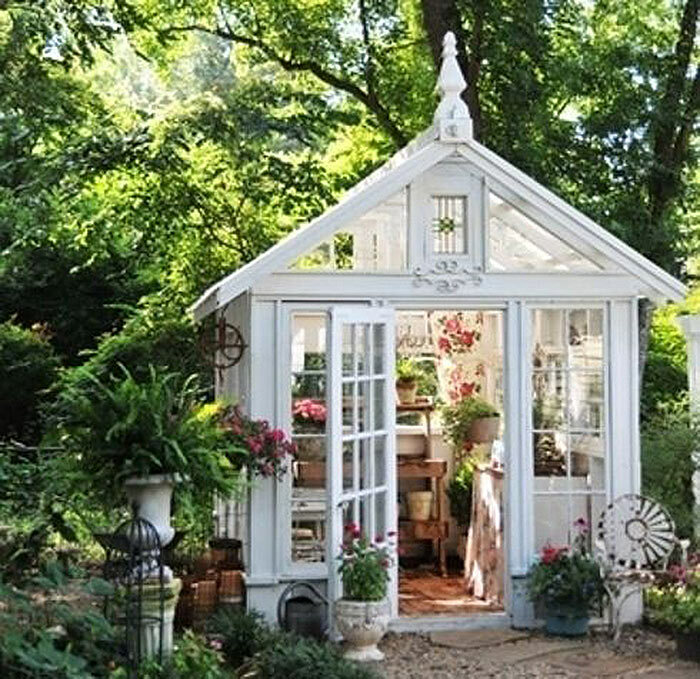 We’re talking she sheds. 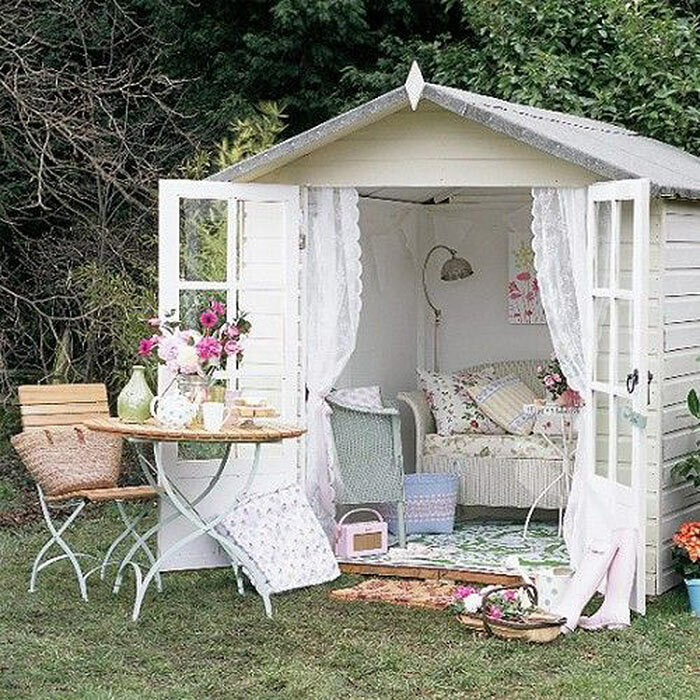 Much like the pub sheds we blogged about earlier this year, she sheds are the latest craze in the battle to add a touch of personality to any and every space. Whether you’re looking for a tranquil environment to practice yoga, a quiet space to work on your writing or just a place to get away from the stresses that come with your day-to-day routine, she sheds run the gamut from rustic to extravagant.